have you forgotten about Superman, specifically the movie Superman? 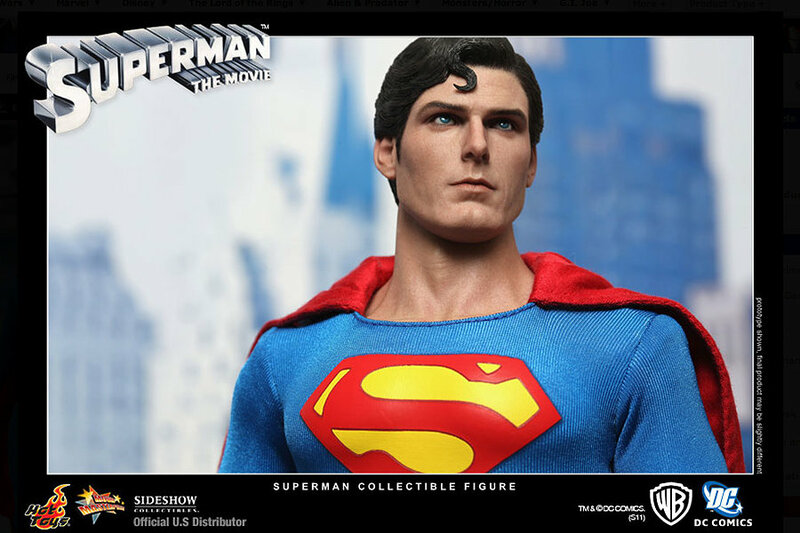 i know the last big screen Superman wasn’t quite a success but i am sure we still fondly remembers Christopher Reeve’s role and here’s a chance to collect a piece of the classic 1978 Superman. 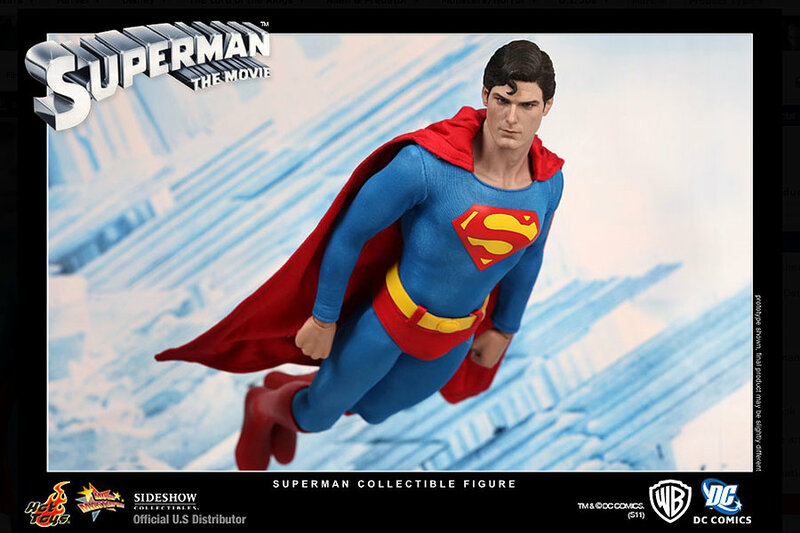 new from Sideshow Collectibles and Hot Toys is this Superman 12-inch Figure sculptured based on the 1978 classic Superman film. 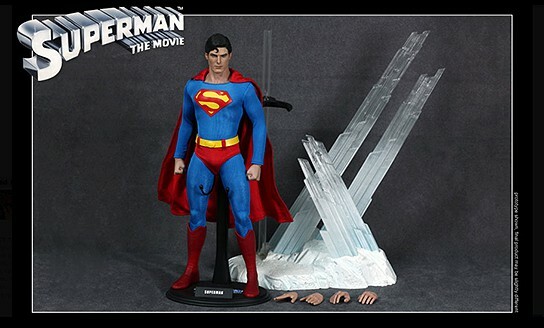 this collectible is crafted with the likeness of Christopher Reeve and features movie-accurate costume, and a detailed light-up figure stage replicating the Fortress of Solitude. 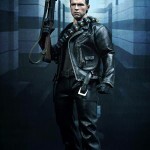 the figure stands approximately 30 cm tall (11.8 inch) and has over 30 points of articulation. 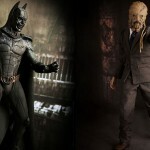 included in the package are three pairs of interchangeable palms, a figure stand with Superman nameplate and movie logo. 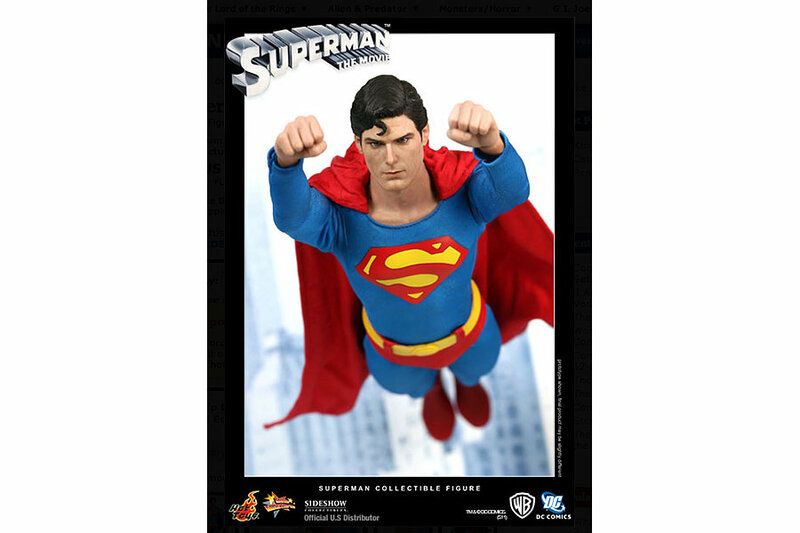 on top being a wonderful collectible, you will be doing a charitable deed with every purchase of the Superman 12-inch Figure. 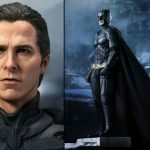 Hot Toys will be donating a portion of the sales to the Christopher & Dana Reeve Foundation. learn more about this foundation here. 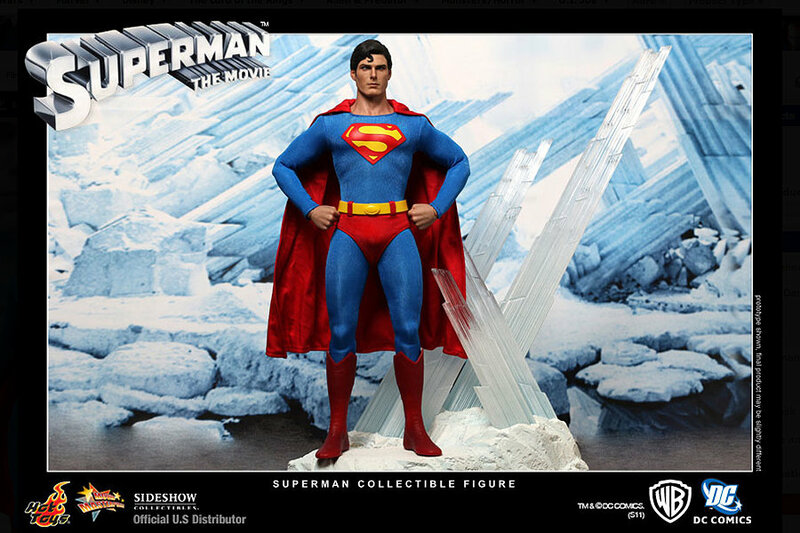 the Superman 12-inch Figure is available from Sideshow Toys web store for $209.99 each.